Amazon.com Price: (as of 2019-04-23 06:25:45 GMT) Product prices and availability are accurate as of the date/time indicated and are subject to change. Any price and availability information displayed on Amazon.com at the time of purchase will apply to the purchase of this product. 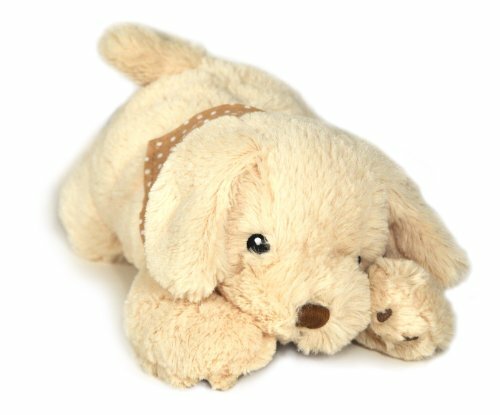 The soothing aroma of the Slumber Scent Puppies will calm your little ones to sleep and quickly become their favorite companion. Each puppy contains a removable Slumber Scent pouch. Radio Flyer My 1st Scooter in Pink just $29 Shipped! Disney Store: Personalized Minnie Mouse Aprons for $8 Shipped & More Hot Deals!